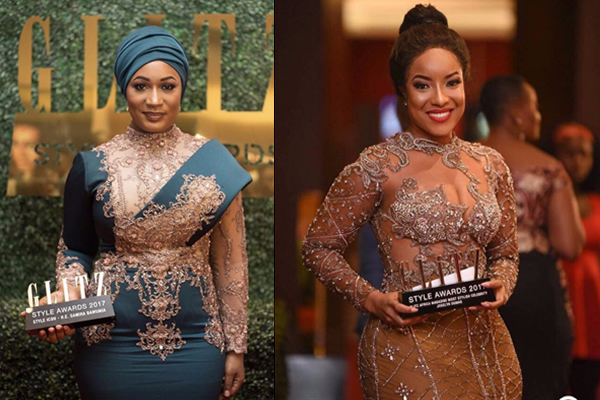 Beyond winning the Most Beautiful Girl in Nigeria Tourism in 2014, Chinyere Adogu has remained in the spotlight as a model, blogger, host and a fashionista. 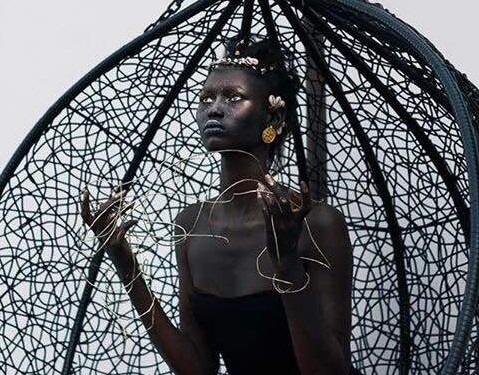 Her aesthetically appealing Instagram page serves a truckload of style, body and travel inspiration; the type that will have you screaming GOALSSSS in her comment section. 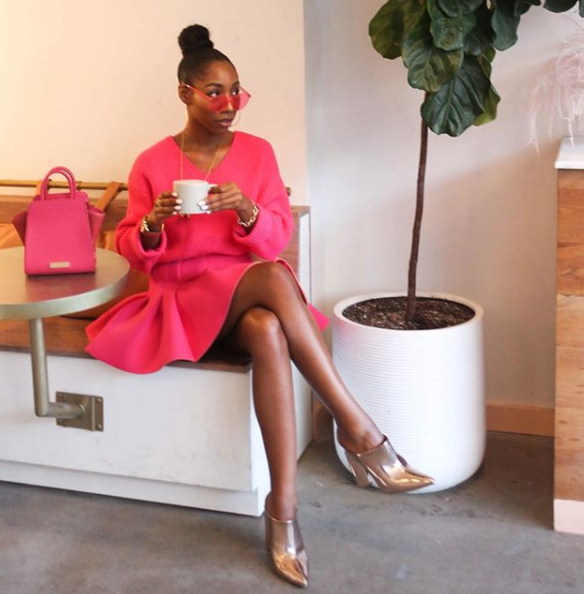 Chinyere’s style is chic, sophisticated, girly and extremely copy-worthy. From gorgeous prints to bold colours and the choicest accessories, Chichi is unafraid to get heads turning all the way around. 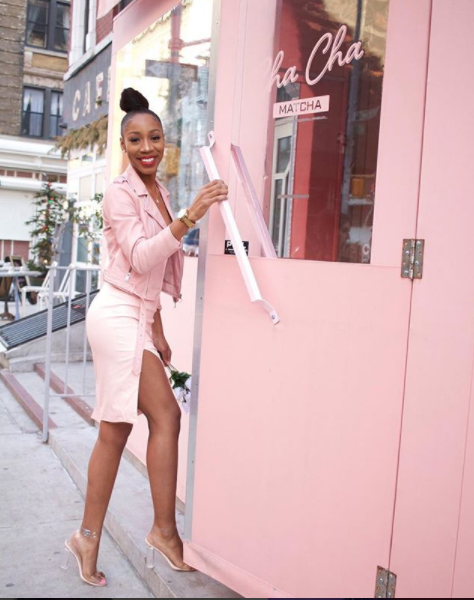 On first visit to Chichi’s Instagram @the_real_chi, one thing is bound to stick out to you: her love for pink. The beauty queen has worn the colour in pretty much all its variations, from fuschia to coral to bubblegum and even 2017’s shade du jour, millenial pink. Of course it’s no coincidence. 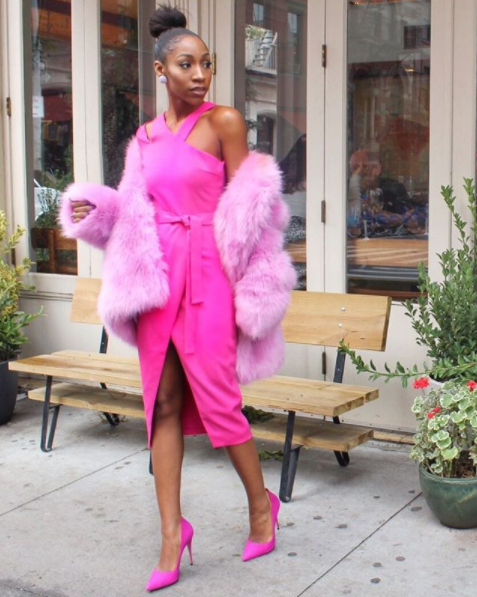 Chinyere has unashamedly admitted her obsession with and loyalty to the colour in various hashtags like #PrettyInPink, #AllPink, #WeWearPink. 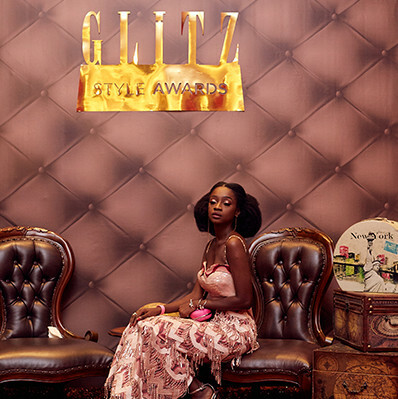 She once even advised, in her caption, to look on the pink side of life; and that’s exactly what we’re doing. 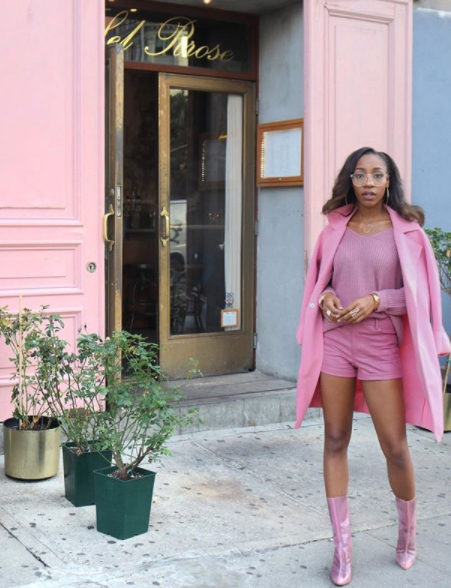 See 10 times Chinyere Adogu has convinced us that pink is perfect. Does Barbie come to mind? When pink is your life, literally! Guess we have a new favourite colour!